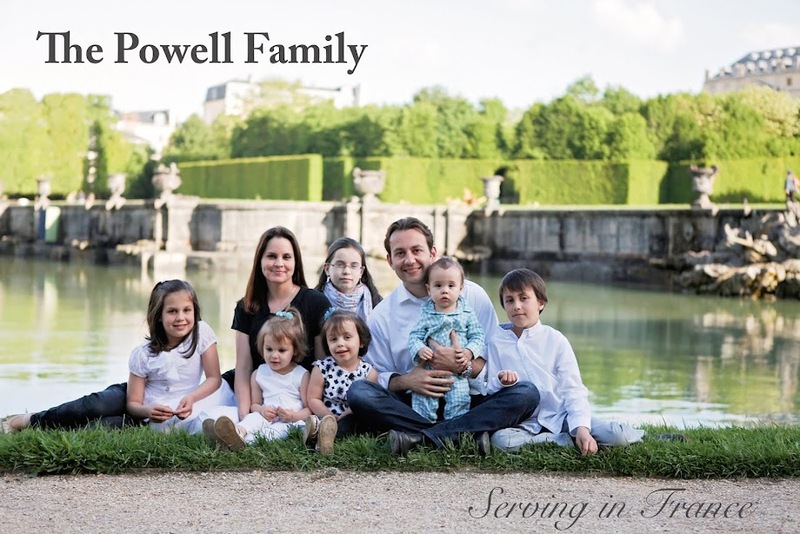 The Powell Family: Day 206- Have You Shared Today? Day 206- Have You Shared Today? Weekends can be rather unstructured and unpredictable. There are weekends where I may never leave the house or perhaps days filled with errands that occupy every bit of my time. When I began witnessing every day, the unpredictability of the weekends would cause unnecessary stress. I would fret about when and where to find encounters. If there is one thing that I have learned in the last 205 encounters is patience. Witnessing allows me to place all of my trust in the Lord and to wait in His timing. I was at my nephew's birthday party when my sister asked if my car was unlocked. She was making her way outside to grab something out of my car. A few minutes later, I hear what I thought was my car alarm. I went outside to turn off the alarm when I realized that it was not my car. I started to go back inside when I saw a young couple probably in high school walking along the street. The car alarm signaled my opportunity! Me: Hey guys did you get one of these (handing them a million dollar bill)? Couple: (Laughing) Wow that is awesome! Thank you. Me: It's a gospel tract. Read it when you have time. They continued towards their destination without a single pause in their step. It wasn't the greatest encounter in the world, but it was an opportunity. Isn't it neat that my sister had to go out to my car, the alarm sounded, and I stopped stuffing my face with cake? I wonder what's going to happen tomorrow.